“I do pray for these women. May God work out His love in their hearts and continue to heal and unite Americans,” wrote Poe. “You are an example of a strong woman with strong beliefs voicing a strong opinion and I applaud you for it,” one comment posted by Facebook user Kristy Hoevener Hall read. “If it weren't for women standing up and exercising their constitutional rights, YOU WOULD NOT BE ALLOWED TO OWN A BUSINESS. Get a clue,” wrote Sheree Morkal. “I 1,000 percent support you!!!! I have posted and my knitting friends to support you,” wrote Lisa Smith Gilliam. “This has to be satire,” wrote Noah Necole. 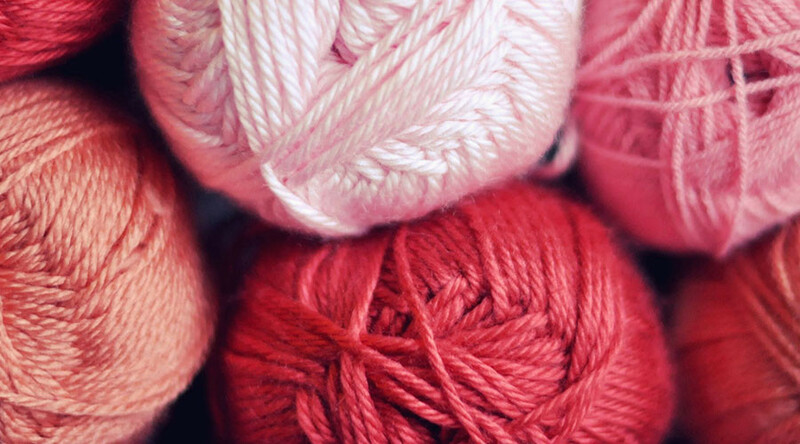 “You might want to change your cover photo, cause it is pink yarn,” Chrisie Boley Brown wrote pointedly. Poe views her knitting shop as a place people can come and find friends and family, she told the Tennessean. The remarks by speakers at the main march in Washington, DC on Saturday upset her, particularly Madonna’s speech. The music icon headlined the DC event. Her remarks, in which she said she had thought about “blowing up the White House,” caused outrage in some circles. Madonna complained later that part of her speech had been taken out of context. “Yes, I'm angry. Yes, I am outraged. Yes, I have thought an awful lot of blowing up the White House, but I know that this won't change anything. We cannot fall into despair. As the poet, WH Auden once wrote on the eve of World War II: We must love one another or die,” Madonna said, according to Elle. On Saturday, millions of people across the world marched in solidarity with the Women's March on Washington in support of social justice issues. In Nashville, about 15,000 people turned out for the march.